I am a mobile coffee and ice cream business operating for the last 14 years in the south east. 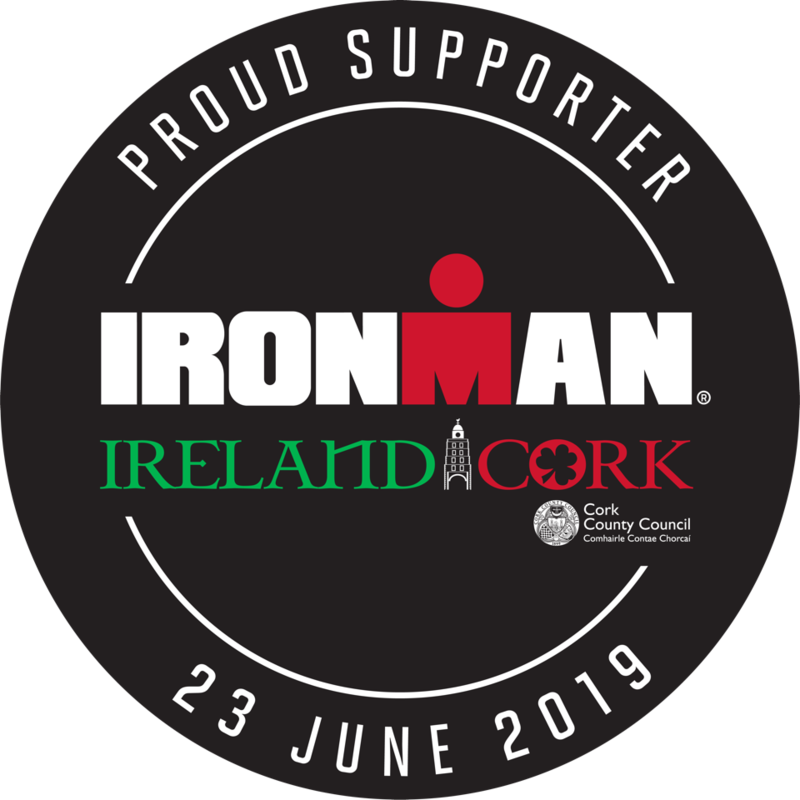 I would be very interested in providing my service to the Iron Man event in Youghal in June of this year. Could I be put in touch with the organisers of the event or have an application form sent?